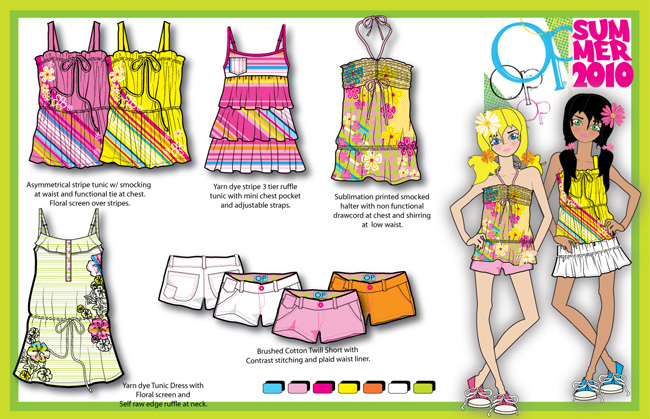 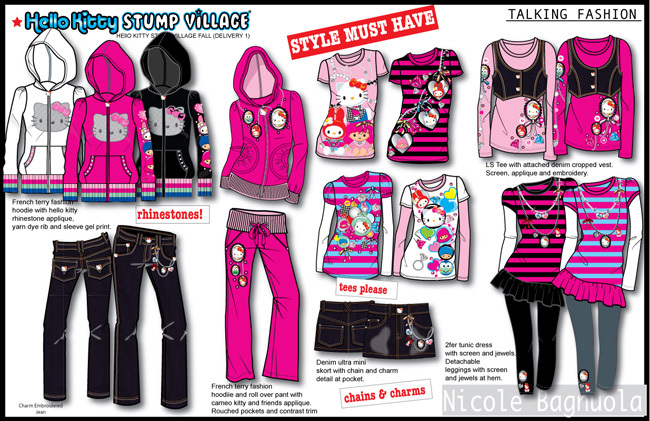 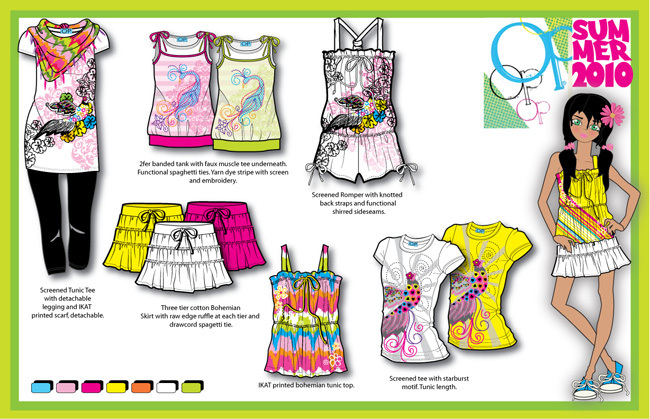 Designs were produced for brands like Hello Kitty, Disney, Xhilaration for Target, and Pastry. 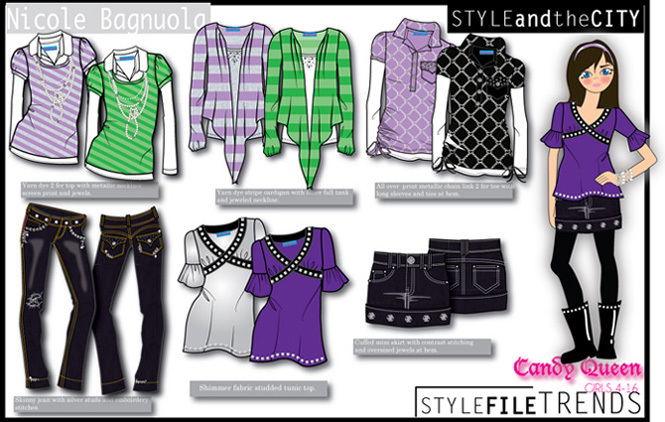 Here is a selction of items designed for the trendy, fashion forward girl (age 4 - 16) who loves style, flare and everything fashion. 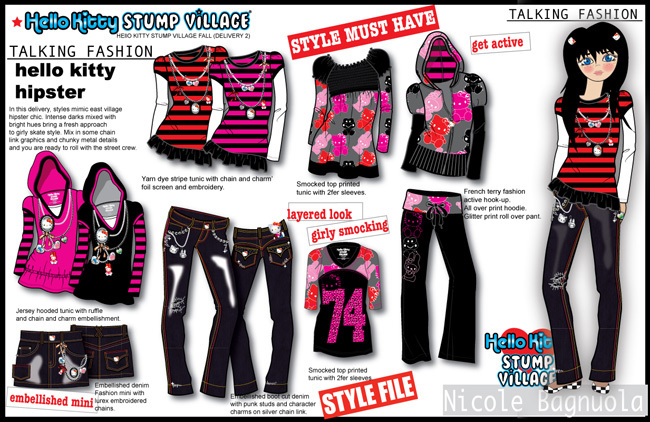 Contact Nicole about working together.